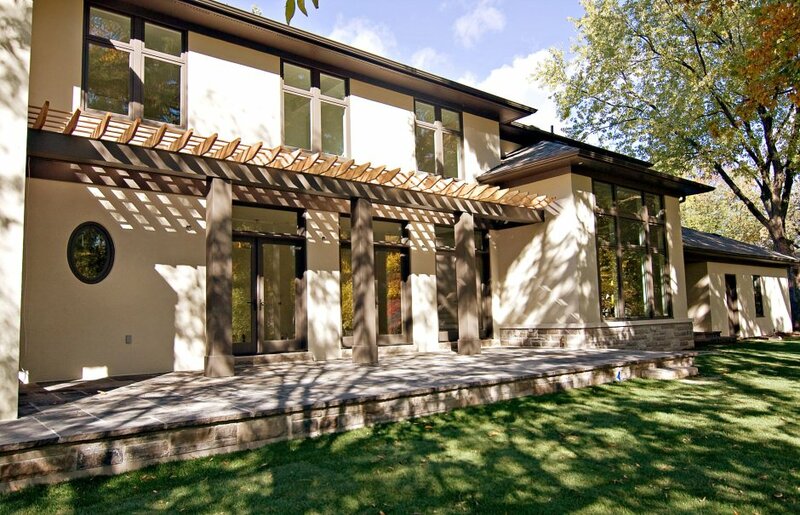 Completed custom built home by James Grant just under 5,000 sq ft on the top 2 floors plus a fully finished lower level. The home has been designed for the buyer looking for something a little less cookie cutter, both in the floor plan and the interior finishes. Ideal for an art collector with large canvas walls and niches spaced throughout the home with picture and curio display in mind. In lieu of traditional crown molding the builder has included plenty of ceiling detail in coffered areas to create the additional wall canvas space. The circular staircase is truly a piece of artwork and is a defining feature as opposed to just function. The home is a full 2 storey with 10 ft ceilings on the main and a full 9 feet on the second (no dormers or sloped ceilings) and 9 feet in the lower level. 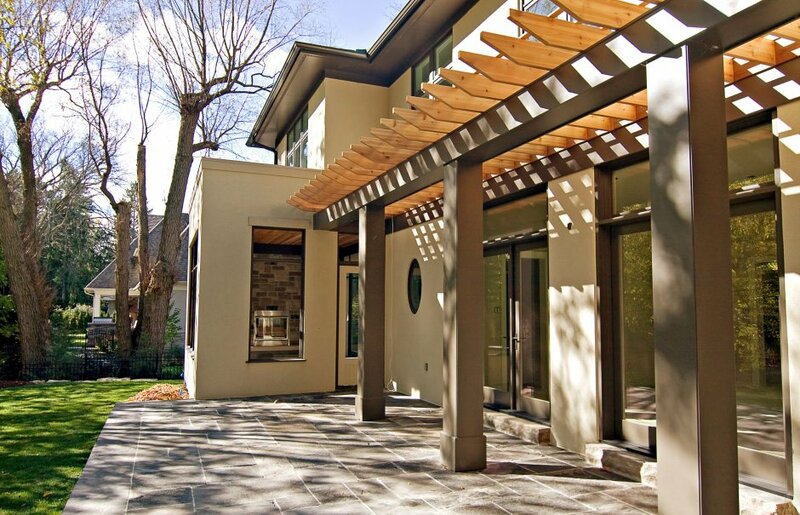 The master retreat is beautiful with a dressing room and 2 full sized walk in closets. Windows on 2 walls as well as a fireplace add to the natural light and warmth of the room. The master ensuite is also quite breathtaking. 3 other bedrooms round out the second level, one with full ensuite, the other 2 with shared privileges. The 2nd level laundry is isolated at the end of the hallway for sound yet is spacious and bright with numerous windows. 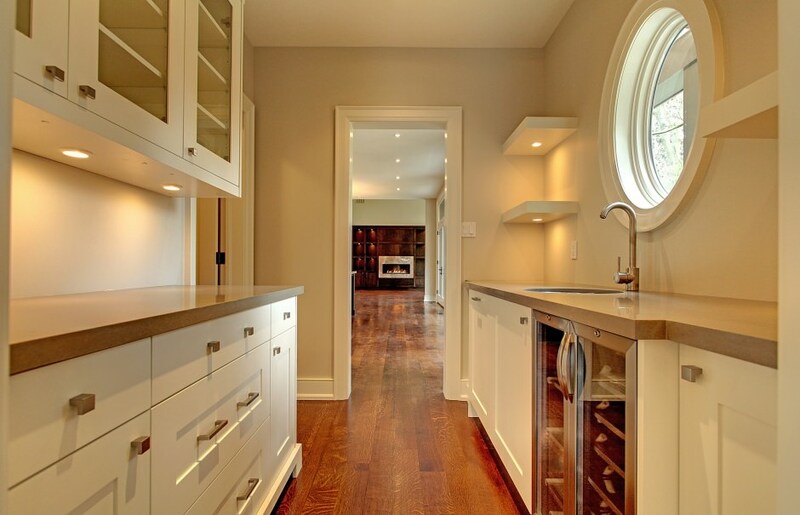 The kitchen is a masterpiece itself with custom cabinetry, top of the line appliances and a large centre island. One entire wall of the kitchen is floor to ceiling doors and windows with transoms that step out to a partially covered deck overlooking the rear gardens. A large walk-in pantry and butler’s pantry also afford more storage. The dining room and living room have windows on 3 sides and are divided by a half wall making both rooms more functional. The family room features a horizontal ribbon fireplace paired alongside a large flat screen television area and all surrounded by built-in cabinetry. There is also a wonderful main floor office with custom built-ins and again great windows. The lower level features a theatre and games areas that are open to each other for optimizing entertaining. There is also a temperature controlled wine room with glass door that is viewable by much of the lower level. An extra bedroom with 3 pc bath and workout room are also present. All areas have large windows. The lot itself is quite large with approximately 180 ft along the rear lot line. The length of the lot has allowed for really interesting architecture along the back of the home. There is ample space for a pool and much more. A detailed landscape plan is available. Additional features include quarter sewn rift cut hardwood flooring, heated lower level and bathroom floors and audio speakers and controls located throughout much of the home. 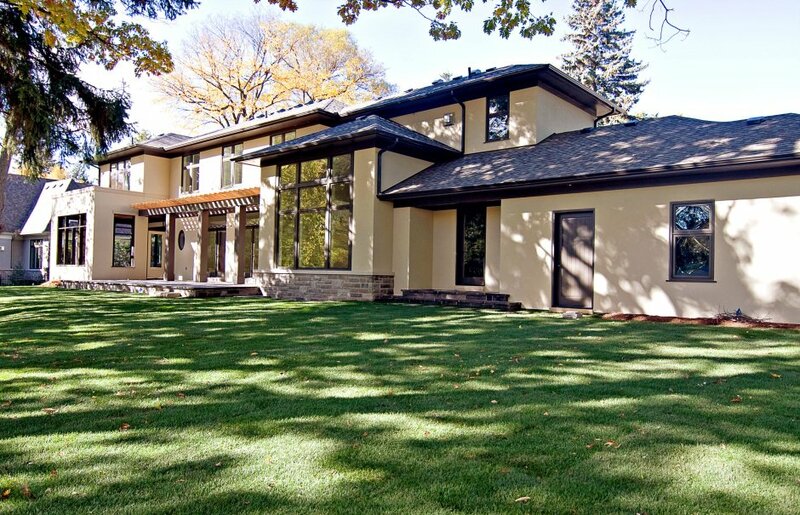 The home’s location on Dianne Avenue is in one of the most sought after locations in Oakville. The combination of a terrific lot, location and great design and construction make this home something truly unique in the marketplace.